Out of Our Minds (2001) shines a light on a fast-paced and constantly changing business world. In particular, it examines how technology has advanced and changed the way we do business, while our public education system has remained stuck in the days of the industrial revolution. It takes a look at what changes need to be made so that schools can prepare the next generation for the creative challenges that lie ahead. 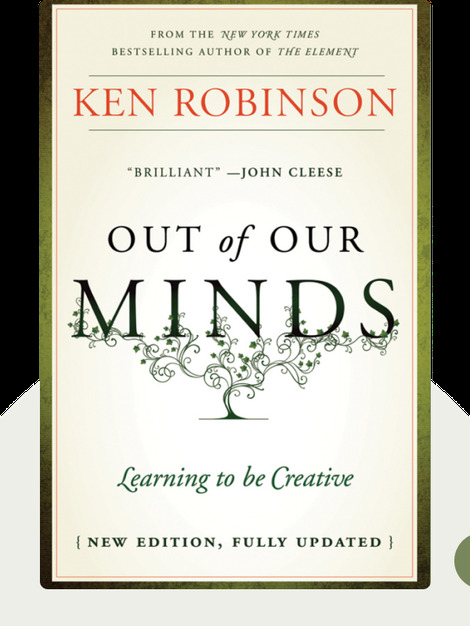 Sir Ken Robinson is an internationally renowned leader in the field of human resources and creative development. He is Professor Emeritus of Education at the University of Warwick and has worked as a consultant for international agencies, governments, Fortune 500 companies and a variety of cultural organizations. His TED talks on education reform have been viewed by millions. 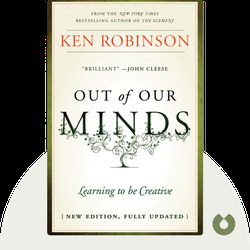 © Ken Robinson: Out of Our Minds copyright 2001, John Wiley & Sons Inc. Used by permission of John Wiley & Sons Inc. and shall not be made available to any unauthorized third parties.